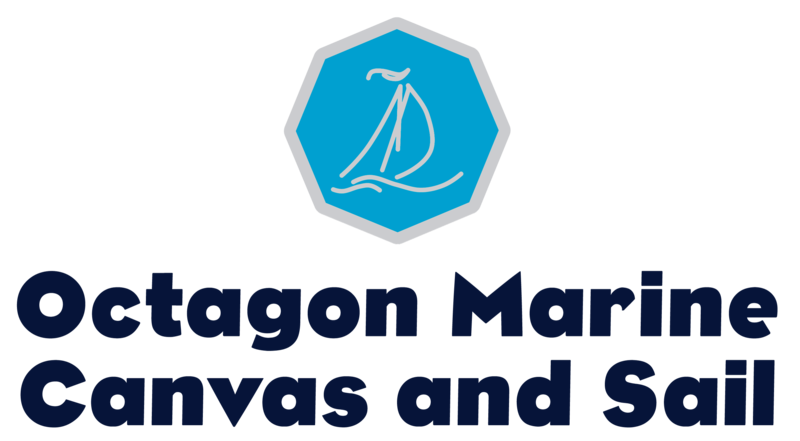 Octagon Marine is based in Queen Anne’s Battery Marina, Plymouth. You will find us easily just beyond the opening barriers. We offer two hours free parking, enough to complete your business or indeed to take a short walk to the Famous Barbican. 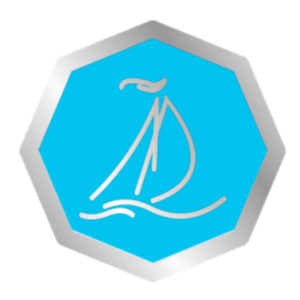 The centre of this Oceans City waterfront area. Drop box situated outside the office. Call for code to leave or collect items out of hours.